The name washi (和紙) comes from two charaters: wa meaning Japanese and shi meaning paper. Although there are many variations of washi, in its most essential form it’s paper that has been created using traditional methods from locally grown plants, such as mulberry or the ganpi tree. If you want to achieve a Japanese aesthetic with your own art, notebooks, cards or letters, buying washi paper is a great place to start. The best way to really appreciate the artfulness of washi is to get up close and see, feel, and hold the paper. To help you do just that, we’ve put together 7 suggestions of where to buy authentic Japanese washi paper in Tokyo, so please check them out, and let us know what you think! If you’re still new to the world of Japanese paper, it may be worth starting your journey here at the Ozu Washi Paper Store and Museum. 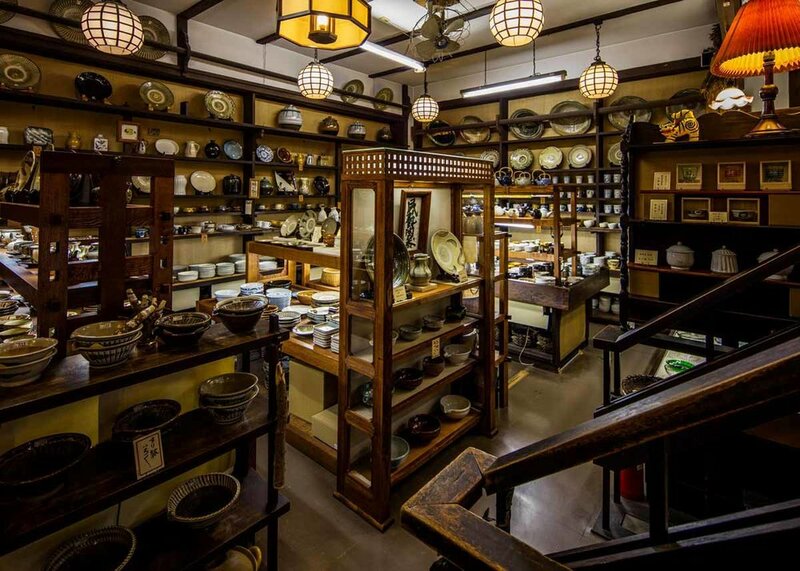 Here you can wander through the extensive collections of all things Japanese paper craft including calligraphy displays, a history museum and of course a meticulously stocked store. Here you’ll find traditional handmade paper, paper for shodo (calligraphy), nihonga (Japanese style painting) and woodblock prints. If you’ve found a special piece during your travels and wanted to get it framed or mounted, they can help you out here too. Tokyo’s ultimate washi store is arguably Nihombashi's Haibara. With a history that stretches back over 200 years, this speciality washi specific outlet is the washi mecca of the world. Here you’ll find everything and anything that falls under the paper umbrella. It’s most famous for its original letter writing sets, some of which feature the work of Taisho-period artist Takehisa Yumeji, who designed a number of patterns for the store specifically, so keep a look out as you browse the store’s selection. While you're on the hunt for washi paper, you may be in the market for art too. If so, check out these 12 Best Places to Buy Art in Tokyo. Just a stroll away from Haibara you’ll find Kyukyodo, the Japanese washi specialists with a history that began in Kyoto all the way back in 1663. In 1880 the store moved to Tokyo, but ever since its origin it’s continued to be run by the people that started it all those centuries ago, the Kumagai family. The store is a little more traditional than some of its contemporaries, but that’s a very large part of its charm. You can read the history of the place in every crinkle of paper that lines the fully stocked shelves. If you were to survey art lovers on their opinion of the most beautiful supply store in Tokyo, there’s a pretty high chance Pigment Tokyo would nab the top spot. 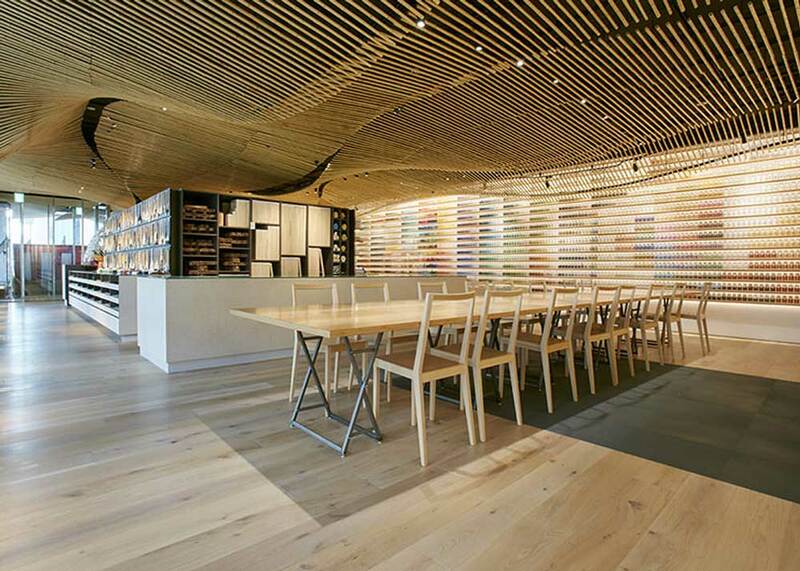 Seemingly endless rows of colour coordinated supplies, gallery style lighting and an avant-garde exterior, it almost feels like you’re walking into an art museum rather than an art supply store. That said, it is a great place to buy washi as their huge selection of products includes an incredible array of high quality Japanese paper for both beginner and expert artists. 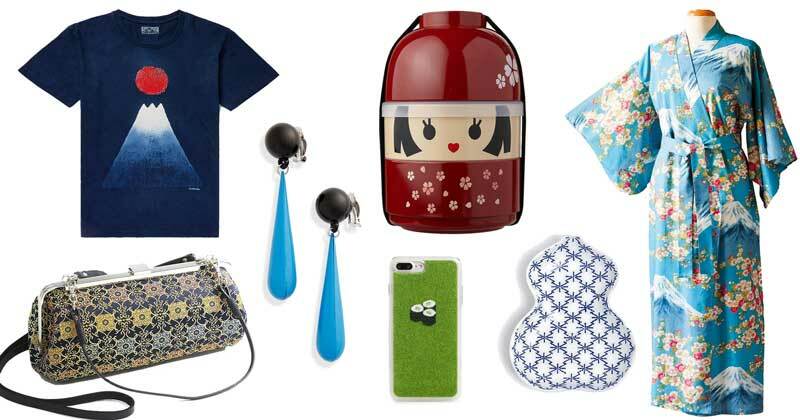 Even if you’re not in Japan it’s worth checking out their online store as they ship overseas. There are a number of Itoya stores scattered throughout Tokyo including in Shinjuku, Ikebukuro and Shibuya, which is possibly the most central, located just a two minute walk from Shibuya Station. However the most comprehensive store is probably the Ginza Store, which you could consider the flagship outlet. If you’re looking for where to buy washi paper you’ll find plenty of choices in stock here. The G. Itoya Ginza Store covers 12 stories so everything you need can be found, including an entire wall display dedicated to paper, as well as a café and vegetable garden. Be warned though, once you visit it’s near impossible to leave! Although this is a specialist stationery shop focussing on mainly writing materials, you can’t have pen and pencils without paper, which they have plenty of. Their tasteful selection of high-end, yet accessible art supplies will make you want to invest your life savings to achieve your newly discovered ambition to become a full time painter, illustrator, writer; basically whatever as long as it means reasons to visit Tokyo’s Kakimori regularly! 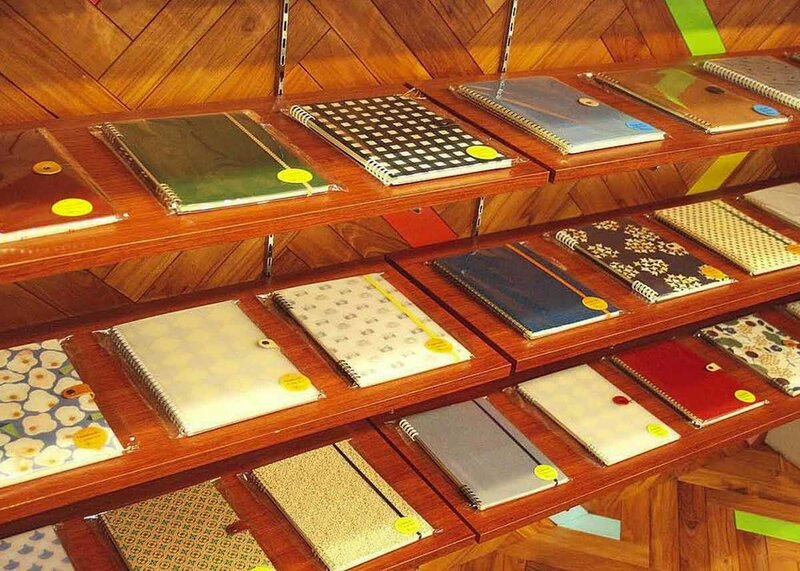 Beyond their impressive selection of paper they also make customized notebooks for those looking for a very special, one-off type piece. If you need to do a little supplies shopping and gift shopping, but don't have the time to make a number of trips, then head to Bingoya Tokyo, the store that has it all. Home to an impressive collection of ceramics, fabric, lacquer ware, and other folk art, the store is accessible to those who know very little about Japanese washi paper, but also has enough to keep the most knowledgeable washi expert engaged. For any advice, art tips and a little extra insider’s knowledge be sure to ask the friendly staff as they’re more than happy to stop, have a chat and lead you in the right direction. Bingoya has a great range of ceramic folk crafts too. For some other ceramic shopping options, check out Where to Buy Ceramics in Tokyo. Although these are some of our favorites, it feels like we’re just scratching the paper’s surface. 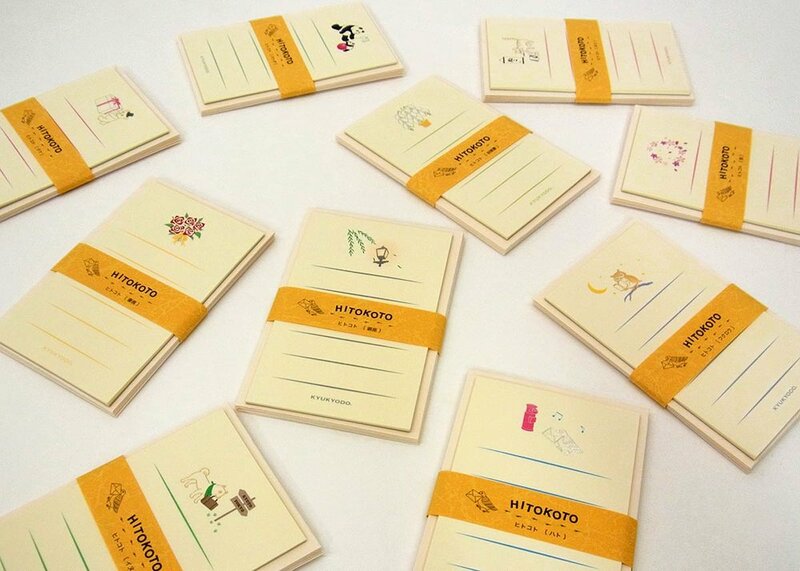 What do you think are the best places to buy washi paper in and outside of Tokyo?